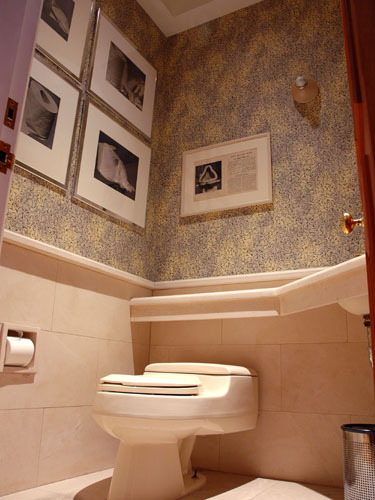 Photograph of the Bathroom in Francis M. Naumann Fine Art. A digital print of this photograph can be purchased from the gallery for $1,500. Or you can simply print a full-size copy for free after clicking here. Remember... Employees must wash hands before returning to work.